Found 2 file extension associations related to ROBLOX and 2 file formats developed specifically for use with ROBLOX. 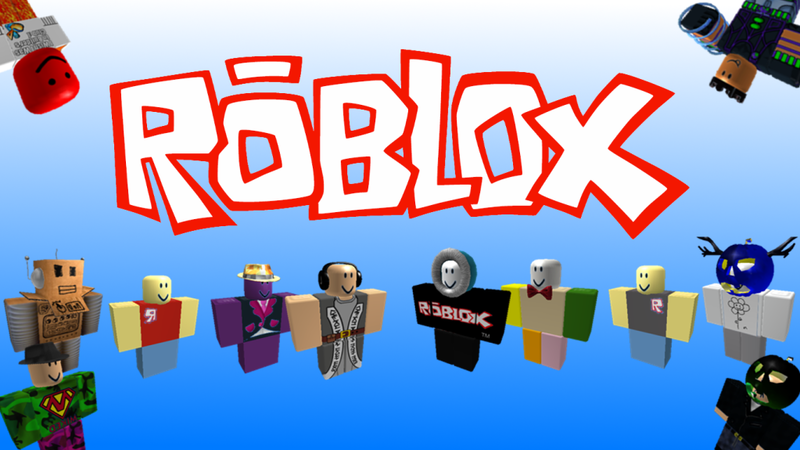 ROBLOX is the Game Powered by Players. Build your own game world and bring it to life, publish and share it, experience what others have created, play with friends. ROBLOX is the leader in user-generated creation and gaming for all ages. If you need more information please contact the developers of ROBLOX (ROBLOX Corporation), or check out their product website.